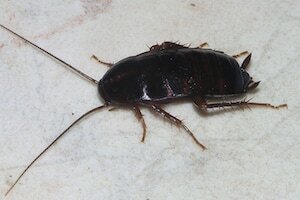 Cockroaches carry many diseases and eat through cherished items such as photo albums, books, leather and clothing. Not to mention the mess they leave in cupboards. 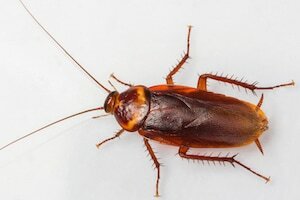 Creating an half-yearly or annual cockroach management plan with SR Pest Control can eliminate the worry of such destruction and mess. 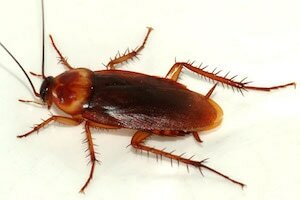 Pests will be flushed out and this will continue for up to 6-8 weeks. Once this initial stage has ran its course, our barrier methods will continue to kill cockroaches which enter your premises - under doors, through windows and gaps in your roof. This barrier will last up to 12 months and takes 6-8 hours once cockroaches have come in contact with the barrier. Internally we apply an safe, residual barrier spray to the skirting boards throughout the house. Dust may also be applied to any cracks and crevices within the house and in the roof void. Gel Baits will be applied to kitchen cupboards and other high concentration areas. We advise a general tidy in and around the premises. Reducing clutter within the house allows us to access more areas. Vacuuming and mopping is recommended so the product can adhere to surfaces giving maximum results. Reduce paper goods and throw out cardboard boxes as these items can act as harbourages. You may notice pests walking slowly this is an indication they have been affected by the spray. We recommended not to mop for a week after treatment. Sweeping and vacuuming are fine. SR Pest Control will advise our client on other non chemical controls to assist the result and help reduce re-infestation. 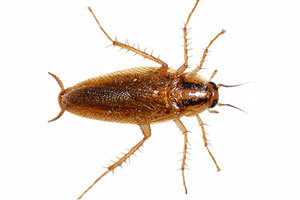 ​All our products are safe for occupants and their pets and SR Pest Control runs a comprehensive service warranty.